Being a “Covenant City in the Spotlight” is a great opportunity to showcase the progress made and become a reference example for the whole Covenant Community and beyond. 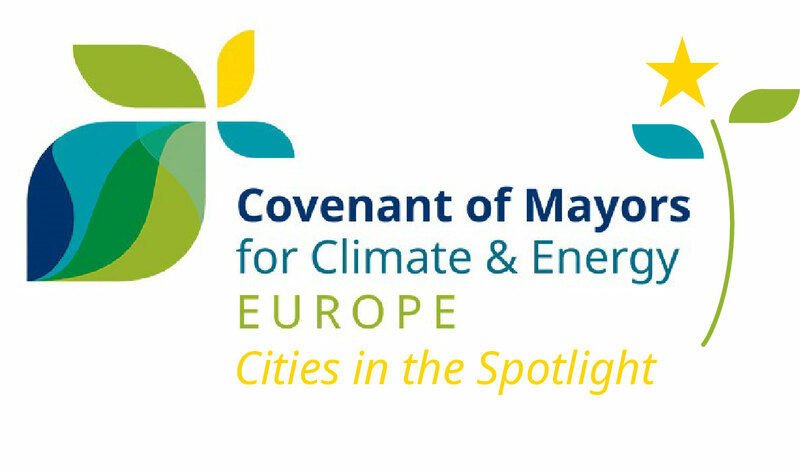 The Covenant Cities in the Spotlight call is open to all Covenant of Mayors signatories. Both signatories that have committed to the 2020 mitigation target or to the 2030 mitigation and adaptation objectives are eligible as long as they are compliant with all Covenant requirements, notably in terms of reporting. Signatories wishing to participate in the Covenant Cities in the Spotlight are invited to complete the application form at the latest by the 15 September 2018. Applicants are encouraged to add attachments such as pictures, infographics, video, technical documents, etc. All submitted proposals will be reviewed by the Covenant of Mayors Office to check their compliance with the above-mentioned eligibility criteria. Shortlisted applications will be analysed and evaluated by the European Commission. The three most outstanding applications as detailed above will then be selected. The winners will be announced during the European Week of Regions and Cities 2018 and published on the Covenant of Mayors website.